A scene from the Xavier College student film I Am Marica. 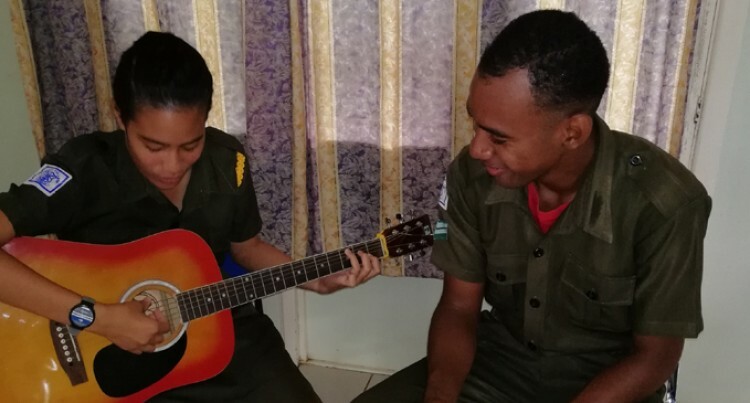 Xavier College will highlight the importance of perseverance and resilience at this year’s Fijian Made Film Awards and Fiji Airways Art Awards. The script of the film was written by students Ezra Pickering and Kryshlyn Ram. The name of the short film is I am Marica. Xavier College Kula Awards co-ordinator Jonelle Muller said the film showed the strength of a young girl who never gave up. Xavier College students performing in their student film I Am Marica. “The young girl has a terminal illness, but strives to live the best life she can. In doing so, she is a beacon of hope for her friends. She shows everyone hope and tenacity,” Ms Muller said. Ms Muller said they hoped share with viewers to never give up. “Hope, perseverance and resilience are the ideas behind the movie. God, family and friends make trials and tribulations lighter. 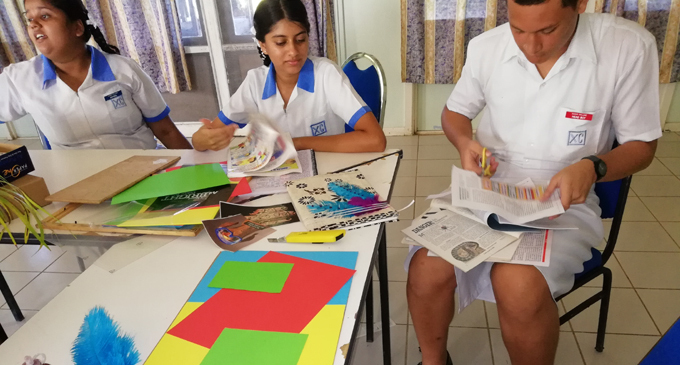 The Fijian Made Film Awards and Fiji Airways Art competition will be held at Damodar City on July 27 and Fiji Link Dance competition will be held on July 28 at the FMF Gymnasium.